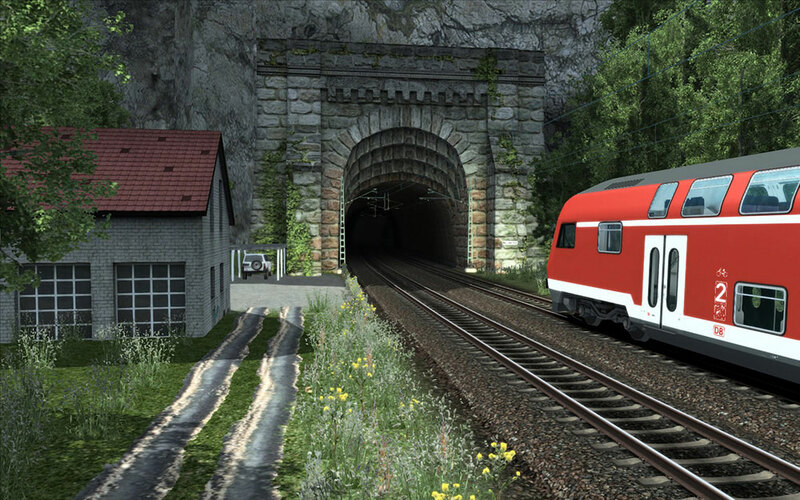 This route is also very important for international train connections to Switzerland and France. 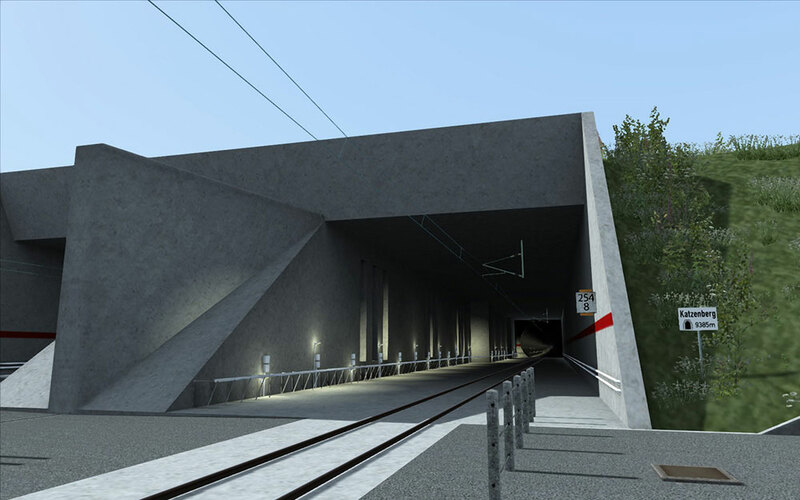 It is the main gate to the newly opened Gotthard Base Tunnel in 2016. 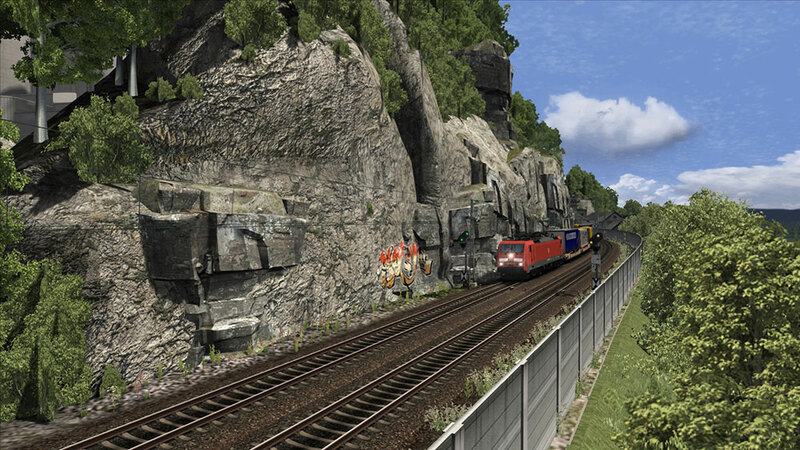 Our route represents the state of the route of the year 2013/14. 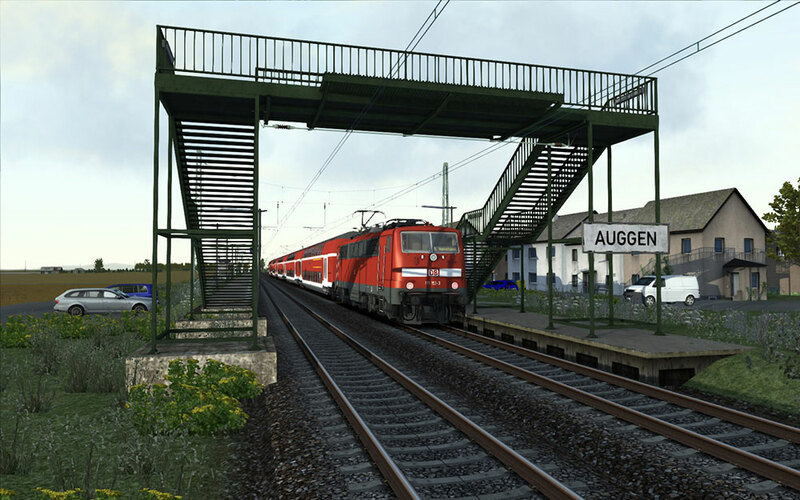 The newly constructed high speed route with the Katzenbergtunnel is included as well as the large container terminal in Weil am Rhein and the freight branch line in Freiburg. 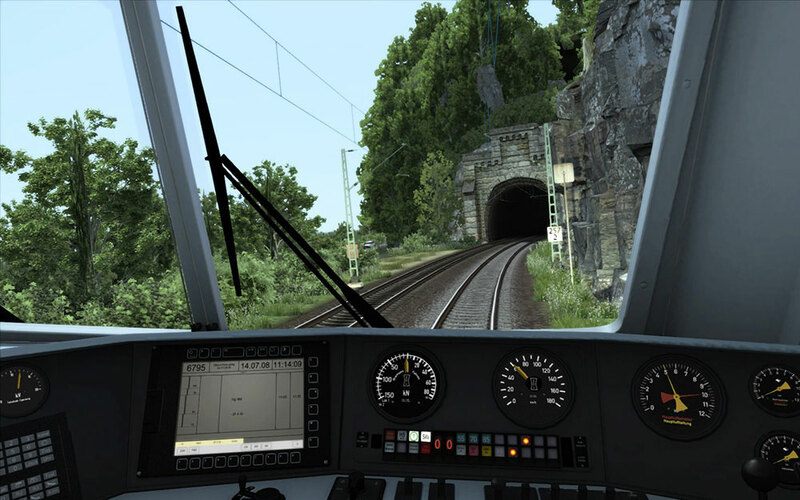 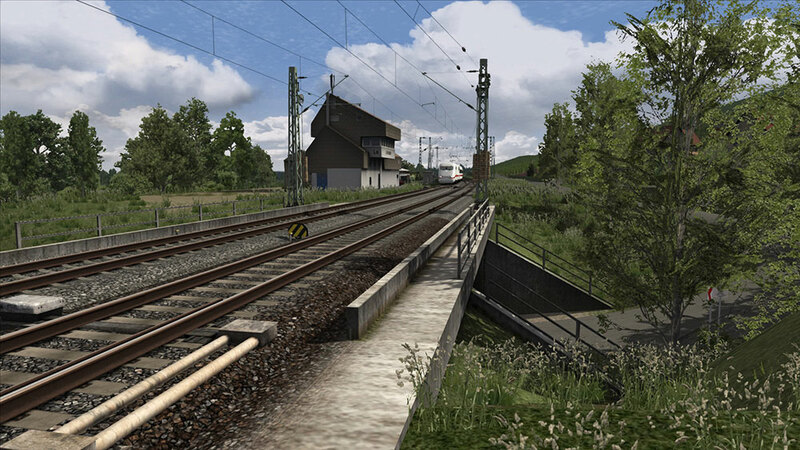 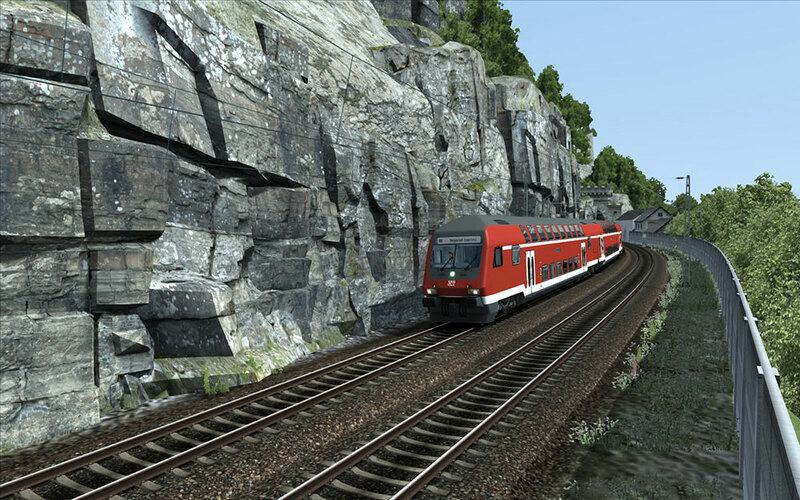 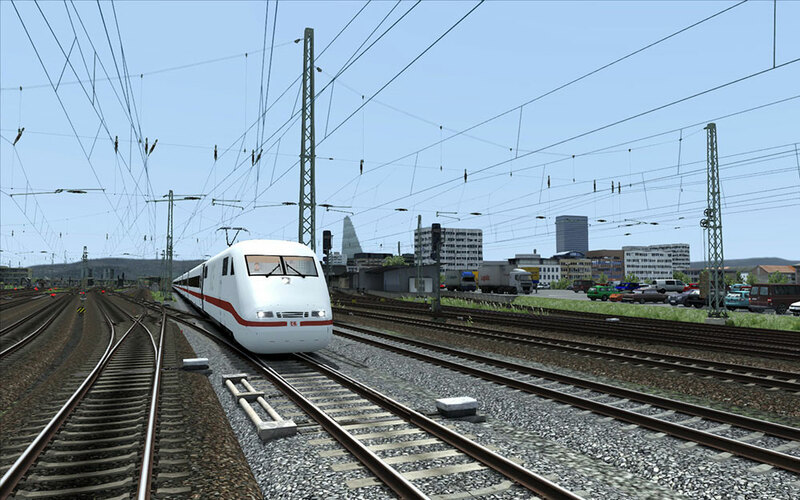 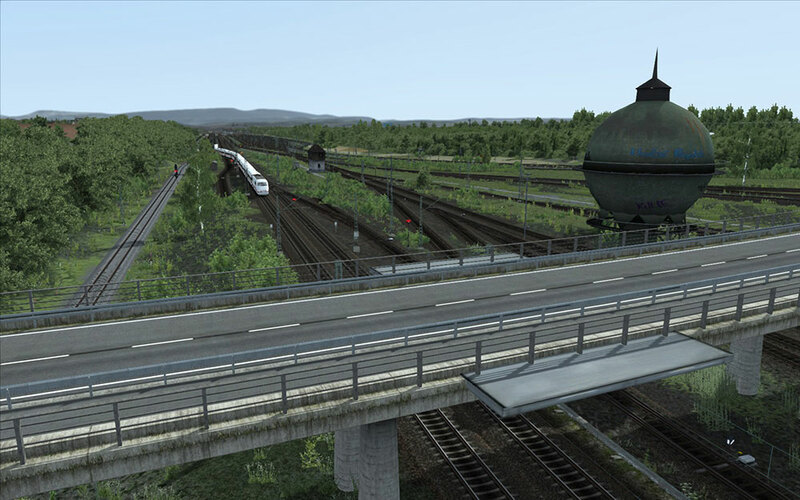 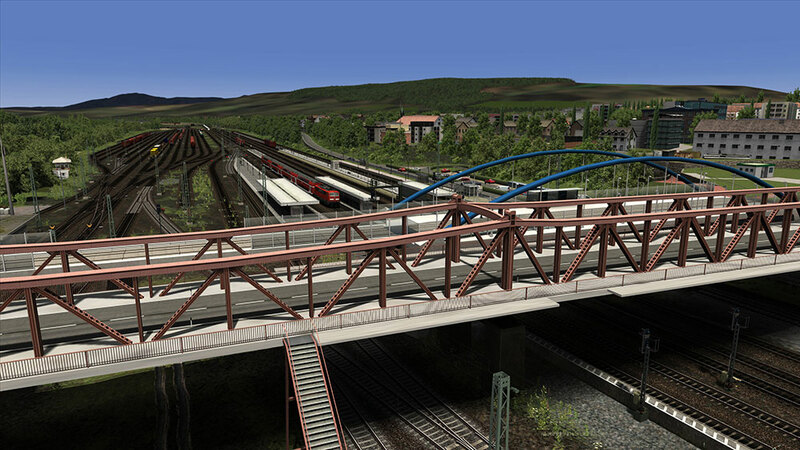 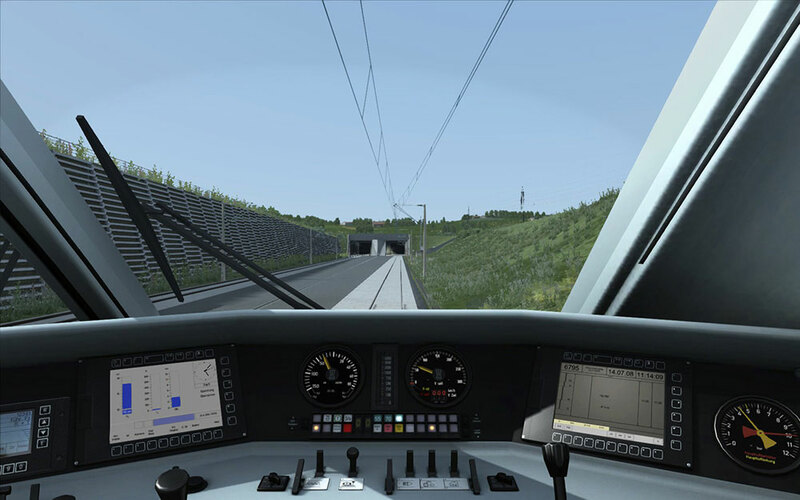 Over all you have more than 80km of railway track with very interesting scenarios. 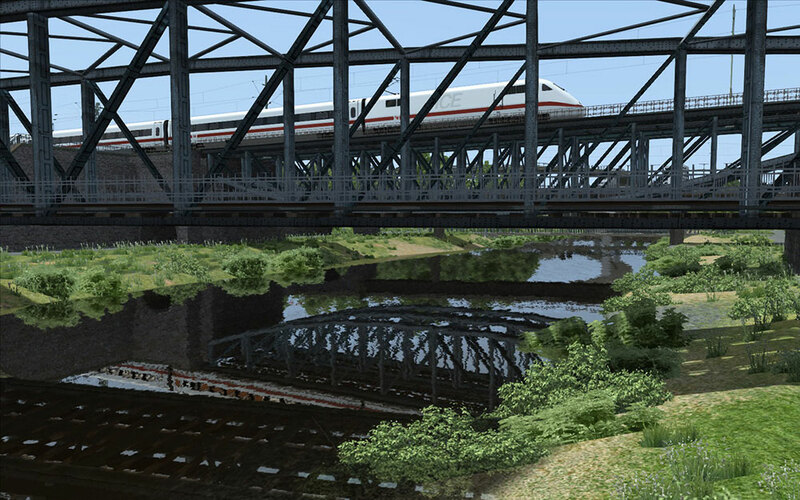 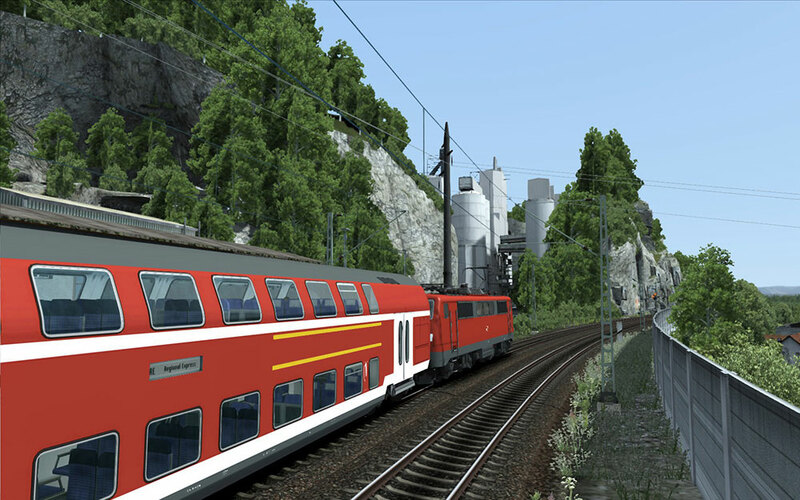 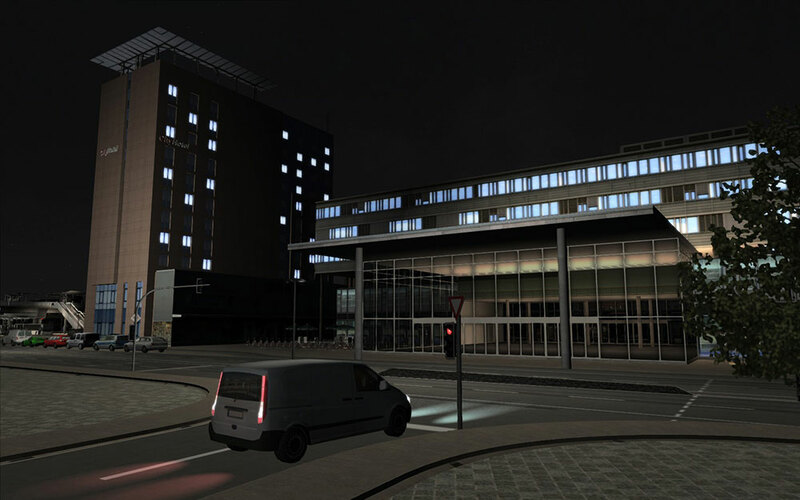 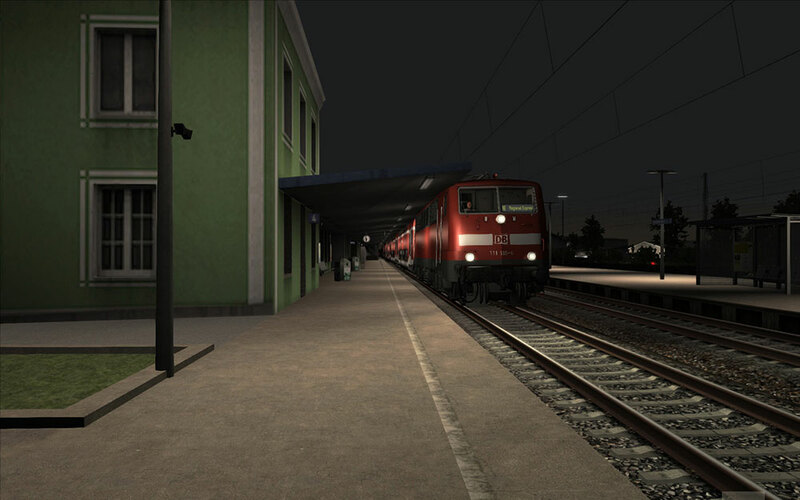 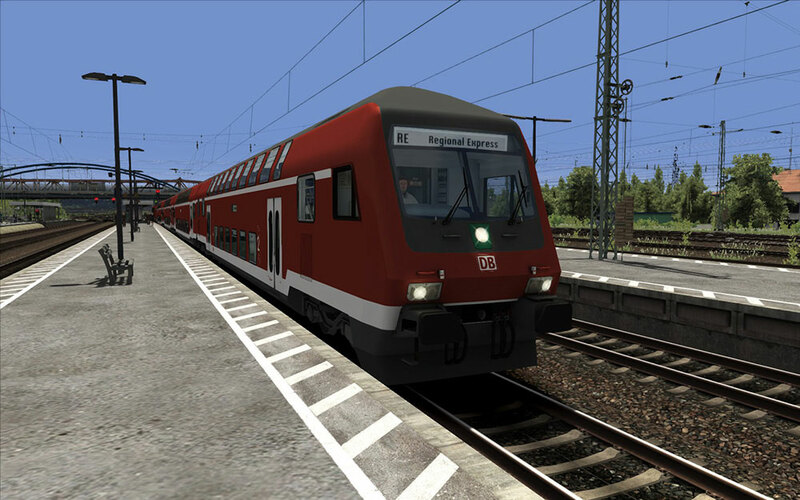 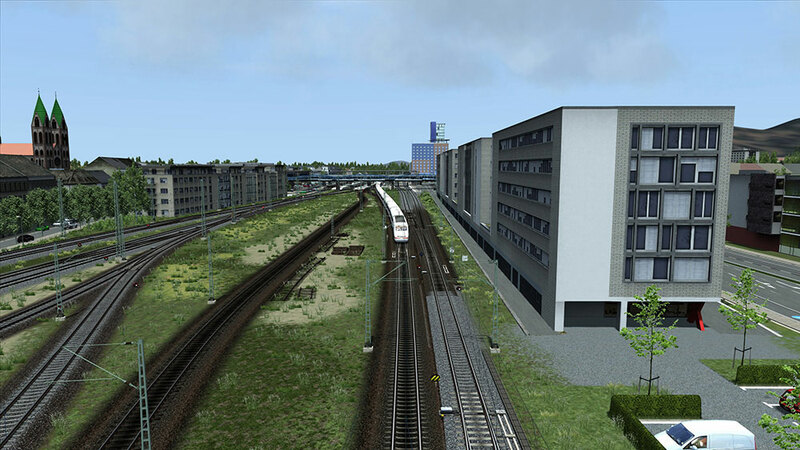 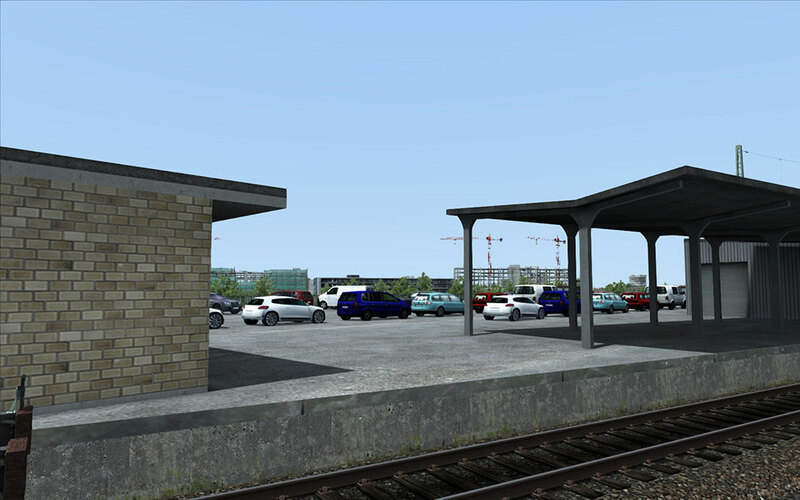 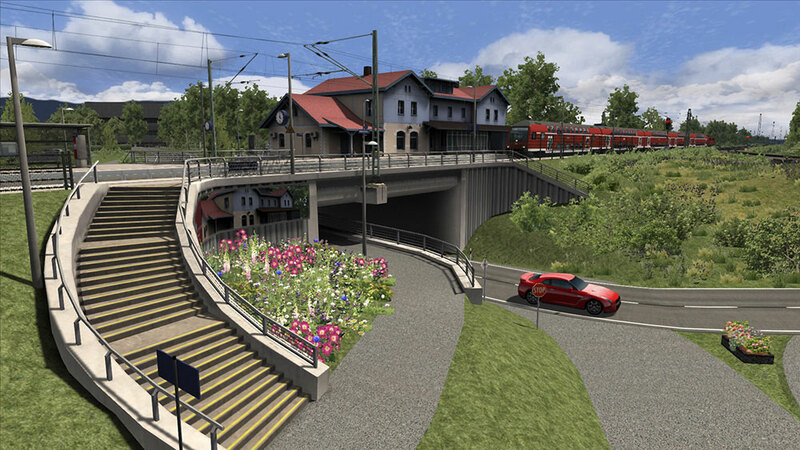 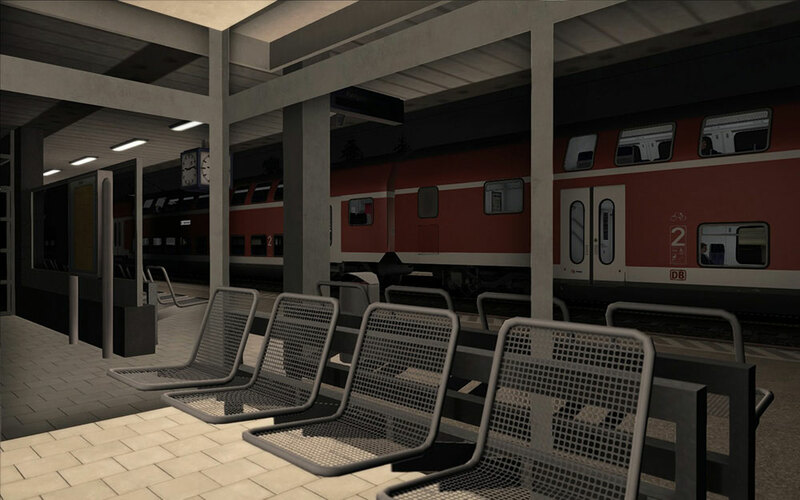 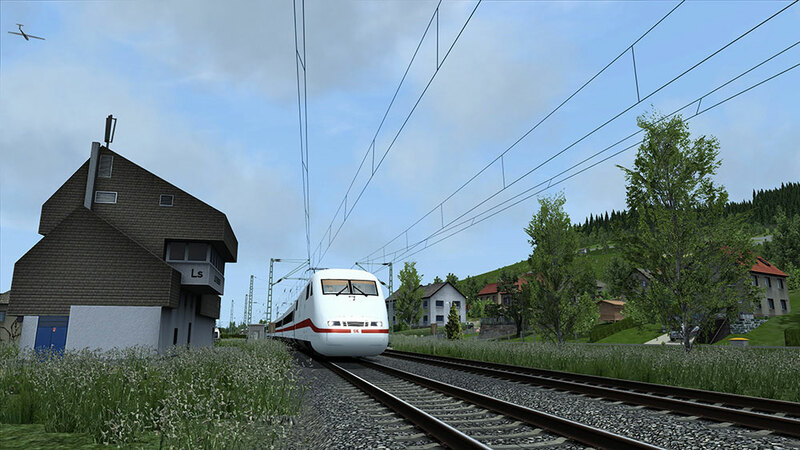 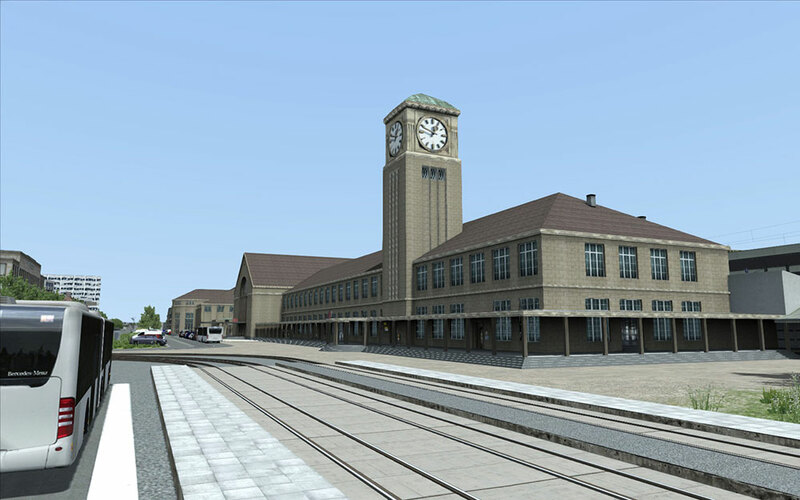 Optional: European Loco & Asset Pack to display passengers on the platforms.